There is a popular misconception that a Doctor is eager to get their patient on the operating table and cut into them. In reality a good physician will exhaust every other treatment option available before they decide surgery is the only alternative left open for their patient. That is why it is entirely possible that the pain you are experiencing could be solved with something as simple as regular injections, negating the need for surgery entirely. Shoulders are pivotal parts of the human body in that they give you the ability to use your arms and hands to perform everyday tasks. They allow you to give power to your arms for things like lifting. They also give you the ability to move and rotate your arms while doing tasks like driving or playing sports. When an injury occurs in the shoulders it hinders that mobility and can make even the easiest of everyday tasks an exercise in frustration and pain. When you are seeking out some relief to your pain you should speak to your physician about shoulder joint injections in Jacksonville. This is a way to address the pain you are experiencing without having to resort to surgery and a long rehabilitation regiment afterwards. 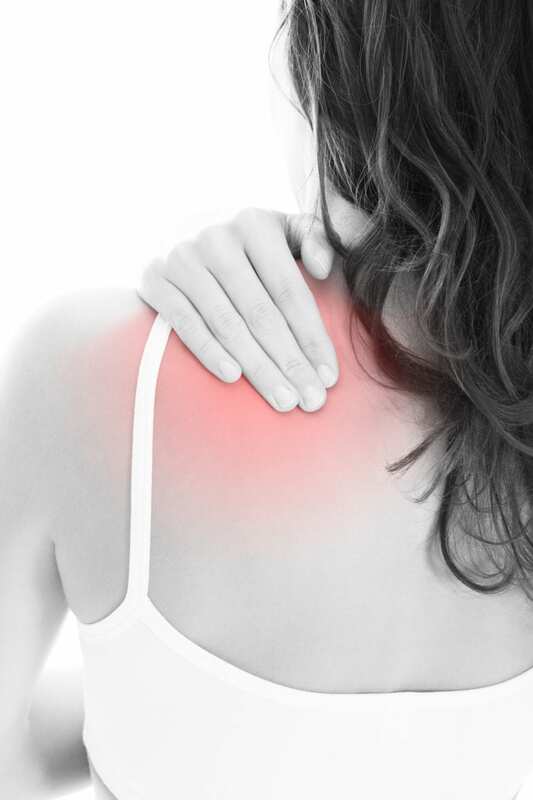 Something as simple as having a regular injection could be enough to fix whatever is causing the pain in your shoulders. This will mean you can get your mobility back and stop the pain in a much shorter period of time with a relatively less painful method of treatment. As mentioned previously, a Doctor’s first course of action isn’t to find a way to get their patient into surgery. While it is true that certain injuries can only be addressed with the use of surgery and rehabilitation it should always be a last course of action. The body has an incredible ability to heal itself, sometimes all that it needs is a little help to make its job easier. With the use of shoulder joint injections you are giving your body that assistance that it needs to try to heal the injury itself without the need of cutting into it. Talk to the talented group of medical professionals at Riverside Pain Physicians about how you can begin to deal with your shoulder pain.